Home/Are you responsive to responsive web design? How does your site look to visitors using mobile devices? If your pages are hard to view or difficult to navigate on a small screen you are probably loosing traffic, sales and goodwill. Responsive web design adapts your page format to fit the screen size of the viewer. This posts looks at the trends on mobile and tablet usage that should inform how you present your web pages. Plus what you need to know about making your site responsive. 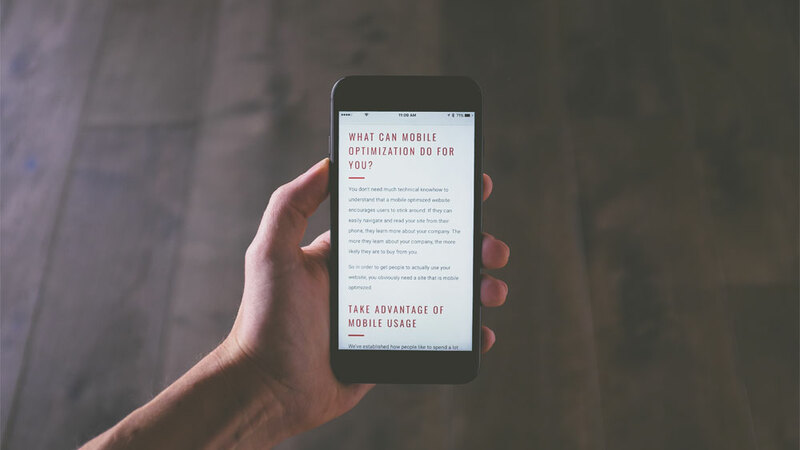 The sharp and continuing increase of smartphones in the UK means that all website owners need to be considering how they present their content online. The latest data shows that we are now well past the point where mobile devices exceed the number of desktops and the amount of time spent on these mobile devices looking at digital media is also greater than time spent on a desktop. (The US figures show 51% compared to desktop at 42%). According to Google’s own research 94% of smartphone users search for local info, 51% visit the store they searched for and 29% make a purchase. All of these stats demonstrate that you need to be taking the mobile visitor seriously. Is it effecting you right now? You might be thinking that this only applies to large national retailers if so check your analytics and see how much traffic you are already getting via mobiles and tablets. Look also at the levels of engagement and bounce rate for these visitors. If they are having a poor user experience on their small screens there will probably be a significant difference between this group and your desktop visitors. The discrepancy between the two is only likely to increase over time with your site effectiveness decreasing at a similar rate. NB Google prioritises websites that are mobile friendly in its mobile search results. In fact sites that are not suitable for smaller screens are dropped from the serps. You can make a mobile-friendly site and reach out and engage with those millions of users. However there are many hundreds of screen sizes available in different devices and the variety is growing. This is where responsive design comes in. Instead of creating hundreds of different layouts for your website to be loaded on separate devices (and who knows how many more as technology advances), you can create a single format that will fit itself automatically to the screen it is displayed on. Since this layout is ‘responding’ to the screen size, this is called responsive web design. In a nutshell it is designing and coding your website with a flexible and fluid layout. This fluidity provides the ability to adapt to the visitors device/screen size so that images and other elements of the site adapt to present a satisfactory user experience. You have to maintain two separate sets of web pages with the extra work and content issues that arise from that. Different versions of the same page can potentially split the page rank and authirity of those page angain harming your SEO. It is as well to look to the main source of you search traffic for some guidance on this. Google’s Engineer Matt Cutts and oracle on these matters discussed this issue in a recent webmaster help video. I doesn’t have to be a big budget option. There are many off the shelf options that allow even the smallest of businesses to make their site responsive. For as little as £30-£40 you can purchase a customisable template that will give you what you need. These are available for static HTML sites or for use with the main blogging platforms such as wordpress.